Paul Kingsnorth is a former journalist and deputy editor of "The Ecologist" magazine who has won several awards for his poetry and essays. He is also the author of two works of nonfiction. In 2009, he cofounded the Dark Mountain Project, an international network of writers, artists, and thinkers in search of new stories for troubled times. 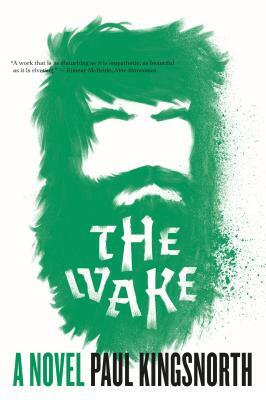 "The Wake" is his first novel.